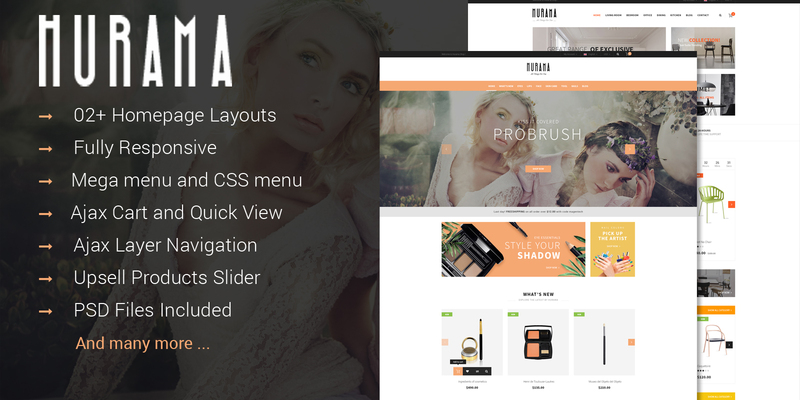 SM Hurama is a combination of many exciting Magento 2 extensions built-in such as: SM Image Slider, SM Mega Menu, SM Cart Pro, SM Basic Product, SM Shop By, SM Super Categories, SM Quick View. Beside it, there are many more other features that are waiting for you to discover. Do not hesitate to enter into this amazing world of SM Hurama by reaching Blog!